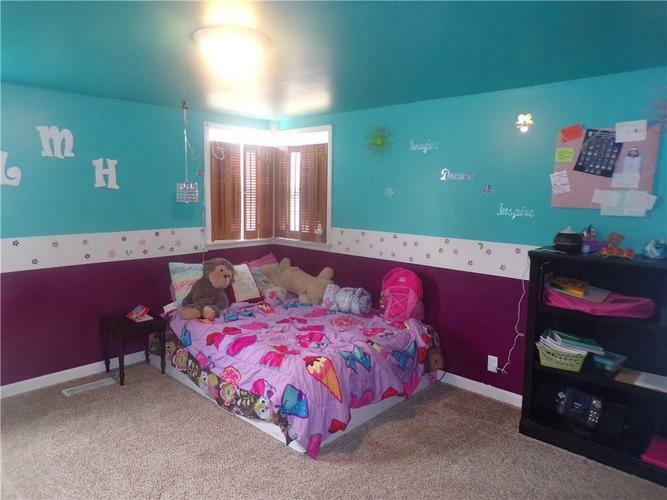 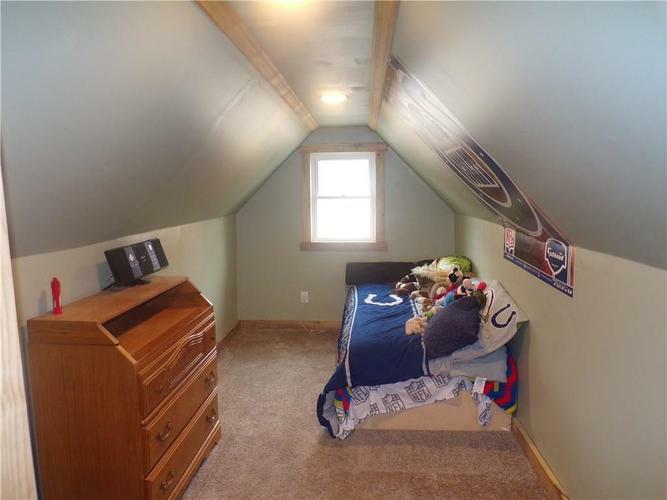 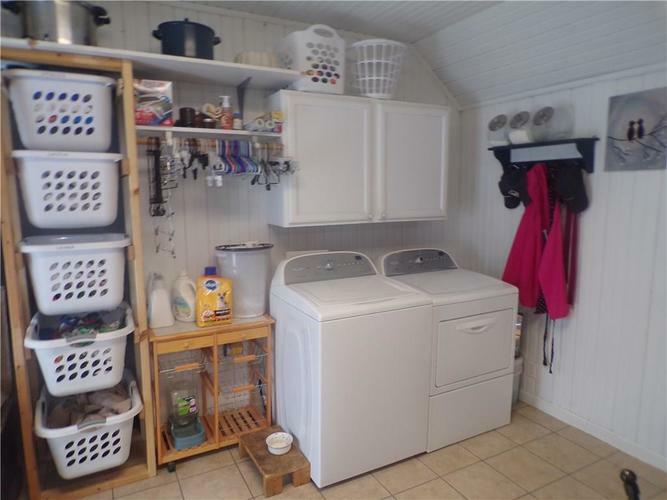 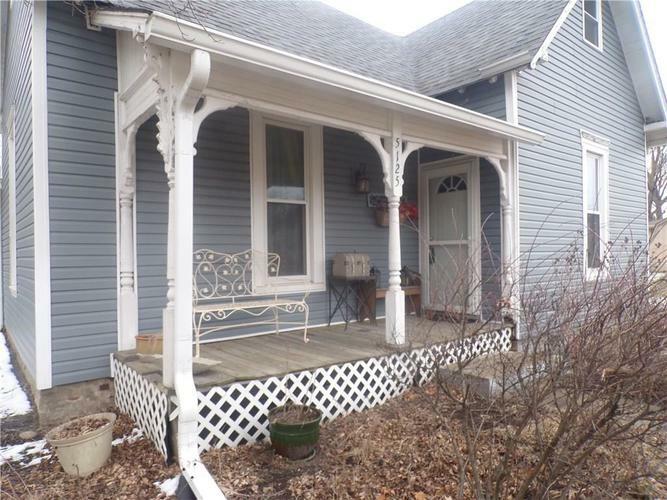 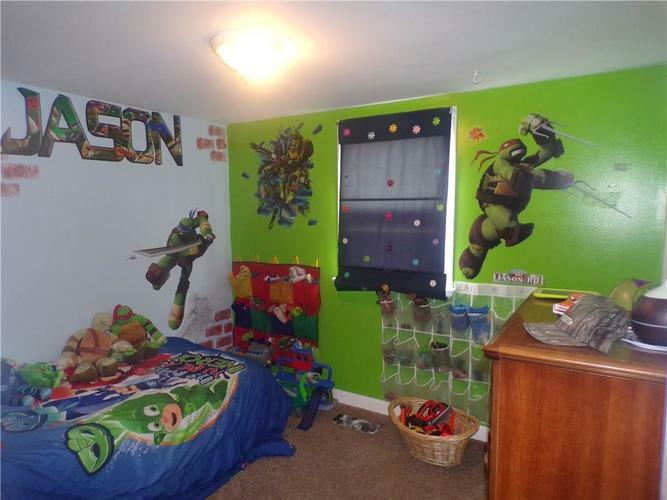 Well maintained home, in quiet town, with plenty of space to play. 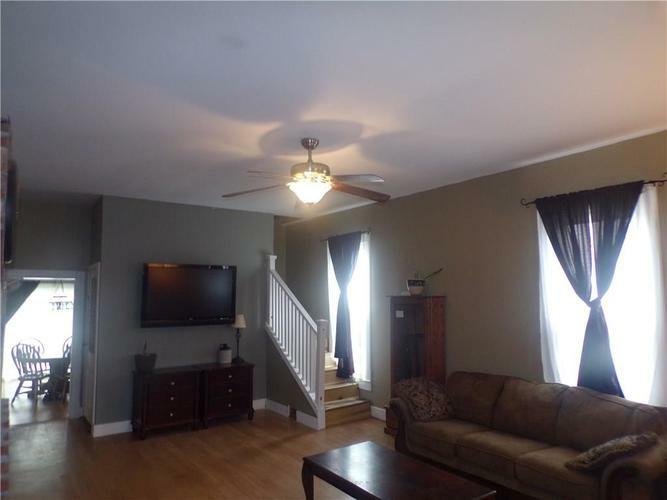 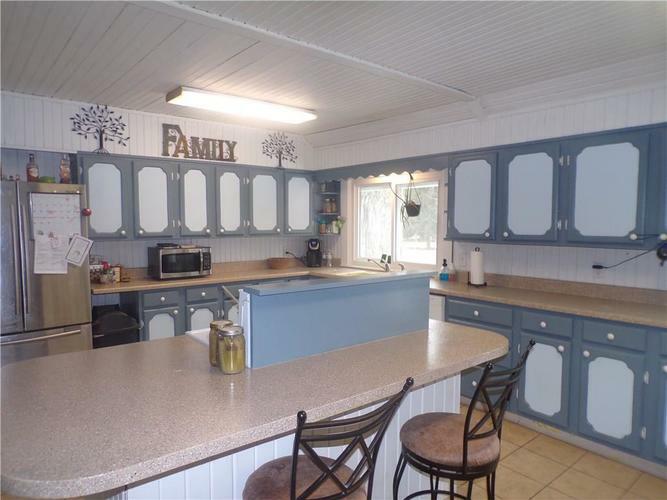 This home features a huge living room, large kitchen with cabinets and counter space galore. 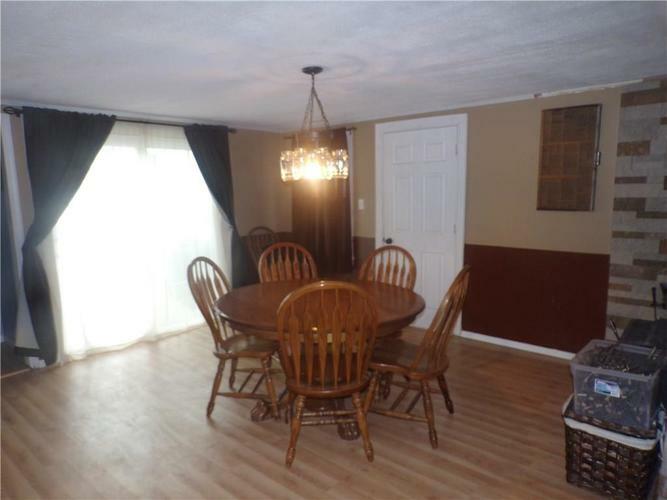 Attached dining room gives plenty of room for big gatherings! 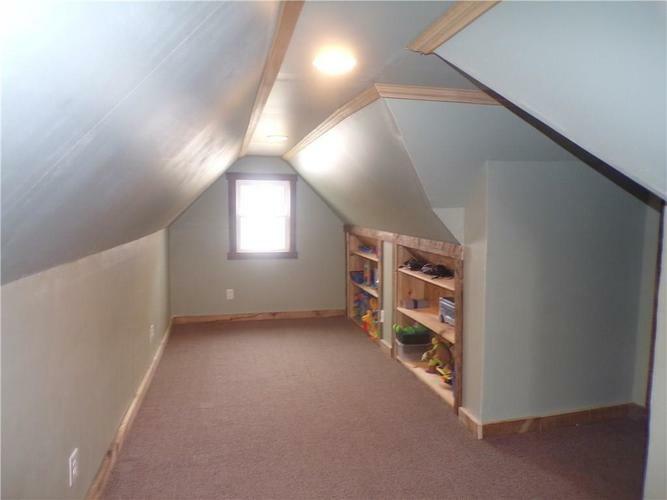 Upstairs finished for more space to play, and wood burning stove keeps the home cozy warm. 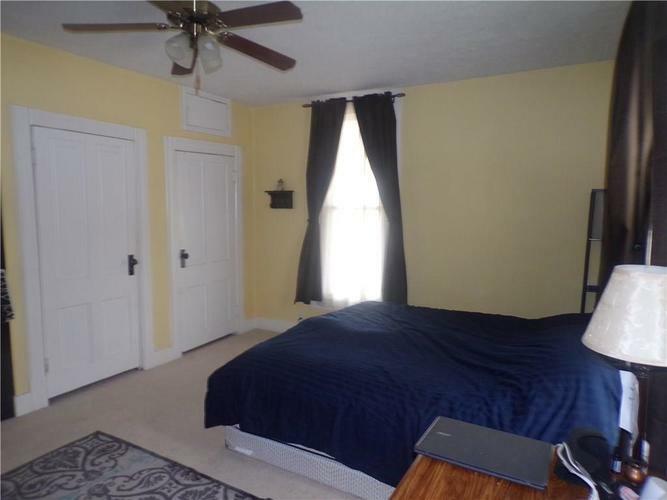 Master bedroom features his and hers closets, new bathtub with tile surround in main bath. 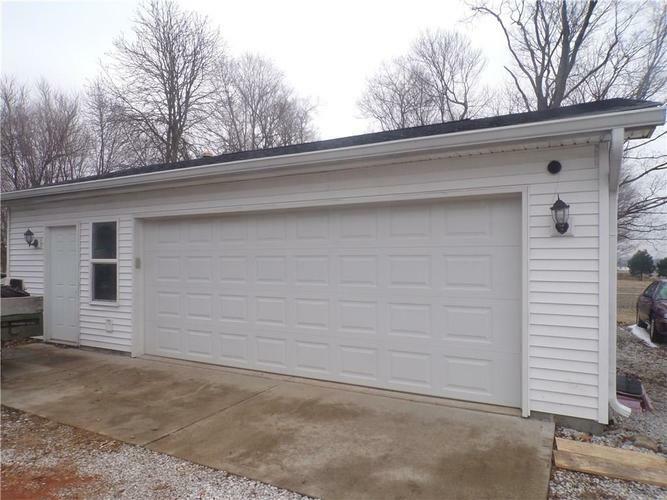 Updates include new roof, gutters, and siding 2016, well pump, water heater, and pressure tank 2017, dishwasher, sewer line, and sump pump in 2018. 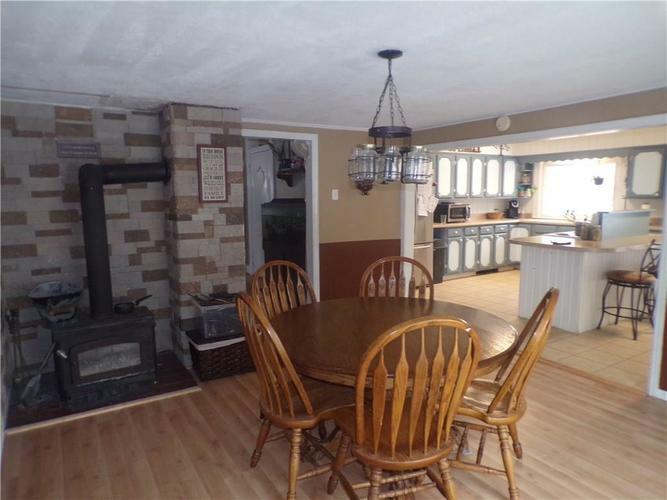 Detached garage with wood burner makes for a nice space to get work done, lovely front porch to watch the cars go by, and back patio for entertaining. 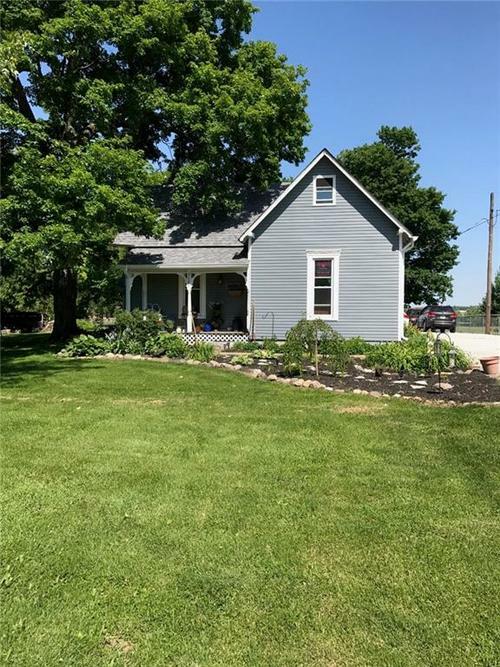 All this on 3/4 of an acre!